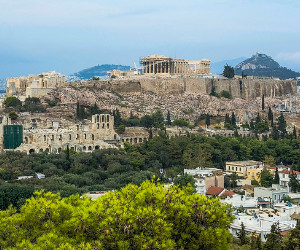 Welcome to our original Athens free walking tour through the old and ancient city of Athens. Relive the golden age of Greece. The city that became the cornerstone of western civilization. Walk in the footsteps of Sorcrates and Plato.